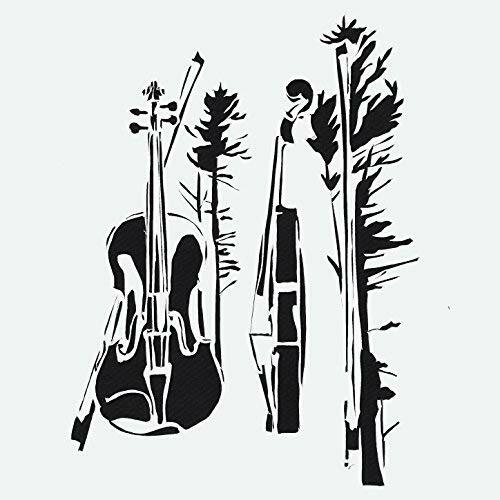 Henry Jamison has released “The Wilds Quartets’ ­ a companion EP to his recent album “The Wilds” featuring a string quartet backing him up on three selected songs from the full album. We had the pleasure of recording and mixing the string quintet for the album. Vermont Symphony Orchestra creative projects chairman Matt Larocca leads the quartet through his beautifully written arrangements, providing a sublime backdrop to Henry’s acoustic guitar and voice. Having recorded quite a few orchestras and string ensembles previously, both live and in the studio, this was a real pleasure to work on. Check out the link below to hear for yourself! © 2019 Tank Recording Studio. All rights reserved.